You were here like the ground underneath my feet. 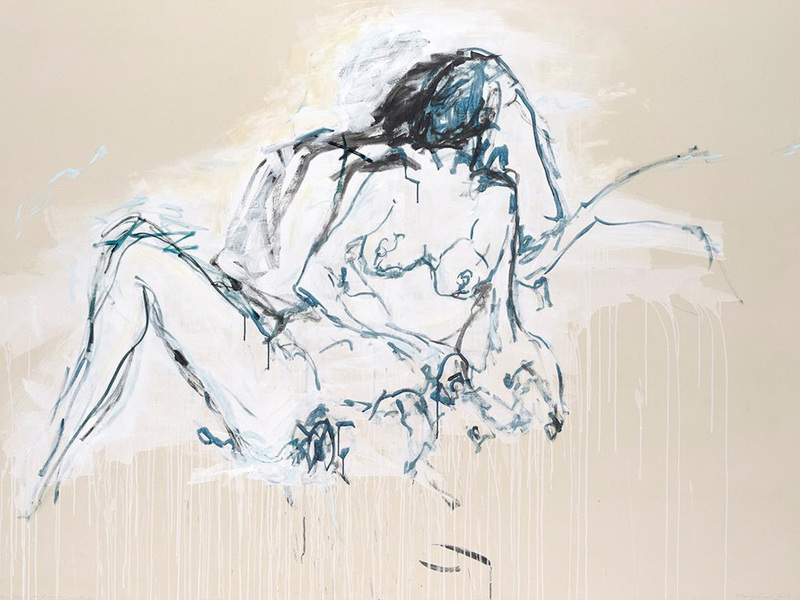 The New York art gallery, Lehmann Maupin, will be showing Tracey Emin’s solo exhibition, “Stone Love”, Thursday, May 5 – June 18, 2016. 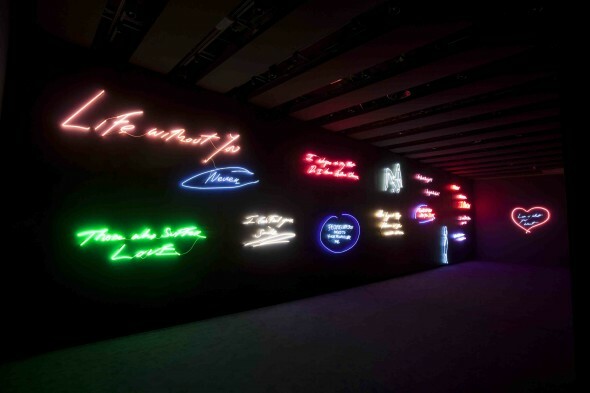 The exhibition will include Emin’s new works featuring paintings, bronze sculptures, neon, embroideries, and works on paper. 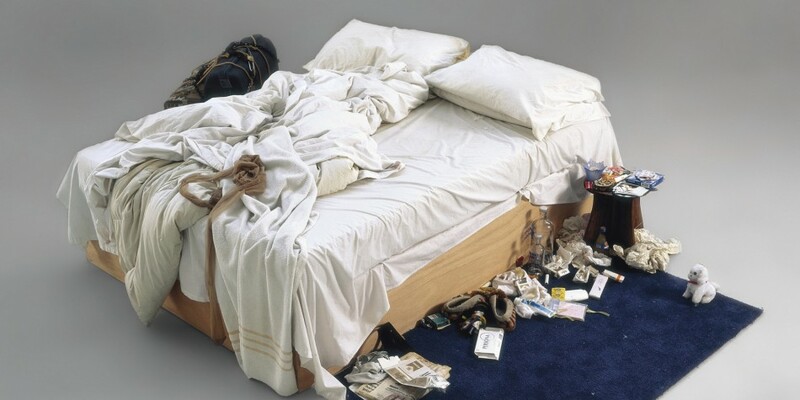 Emin’s artwork is a result of her own process of self discovery, which she transforms into a universal concept. Although she is more well known for using various types of media in her work, this exhibit seems to be focused on her return to painting. She is telling a personal story through paintings that examine the physicality’s and emotions within human relationships. Often, she models her work from her own self image. Emin sees her bronze sculptures as three dimensional drawings. Normally, she will include lone figure sculptures but, in “Stone Love”, she has included a sculpture of a couple as she continues to explore the realm of relationships. She has called her neon works “missives” and has incorportated her own handwriting into the work. All of the pieces from “Stone Love” tell the story of Emin’s journey to self discovery within intimate and personal relationships. The artist will be in attendance for the opening ceremony on Thursday, May 5, 2016 between 6-8PM.